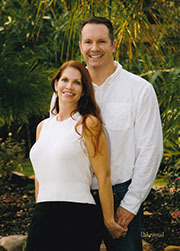 Twinwood Mortuary Service, Inc. was formed in April 2012 by Todd and Julie Liem. 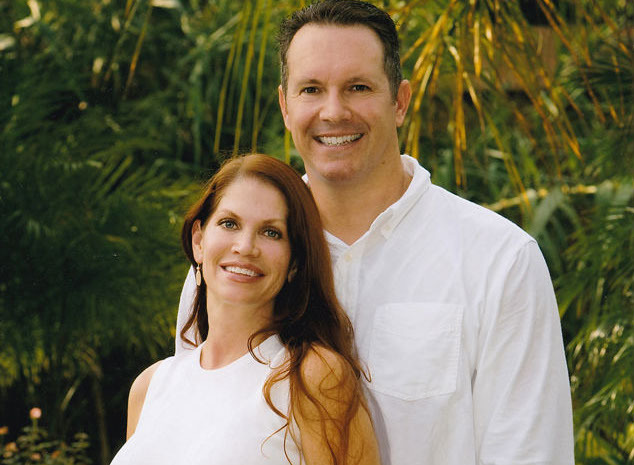 Working as a Husband and Wife team using Julie’s 12 years as a licensed Funeral Director/Embalmer and Todd’s construction background, the 6,000 square foot property at 4801 Almeda Rd was acquired and renovated into a state of the art Commercial Embalming facility . Julie served her apprenticeship at the original downtown Earthman Funeral Home and learned from some of the best people in the industry. There she learned the right way to do things, from paying attention to the smallest of details, to keeping the Prep Room and the Removal Vehicles impeccably clean. Julie stayed at that location after gaining her license, and only left when SCI took over. From there, she worked for several Independent Mortuary Services in Houston for the next 7 years. She knew immediately that in order to ever have a work environment similar to what she had at Earthman, she would have to build it herself. And that is exactly what happened. 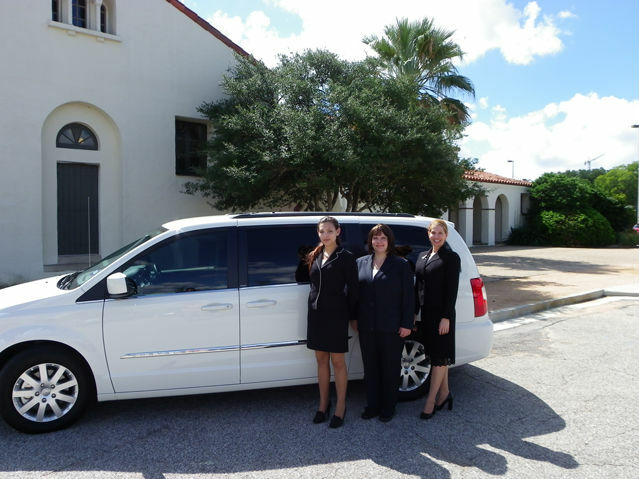 Since April 2012, Twinwood Mortuary Service has been providing a level of service never before seen in Houston. From Professionally Dressed Staff wearing suits on Removals, to clean and properly maintained Removal Vehicles, and the highest quality Embalming with Dodge Chemicals, no other Independent Mortuary Service comes close to Twinwood’s level of service. We are proud of the facility we built and the service we provide. We invite you to drop by and inspect our facility any time, no appointment necessary. Perhaps before or after you have inspected our Prep Room and Removal Vehicles, you will drop in on your current Mortuary Service Provider for the sake of comparison. We look forward to serving the needs of your Funeral Home with the high standards that you and your customers deserve.